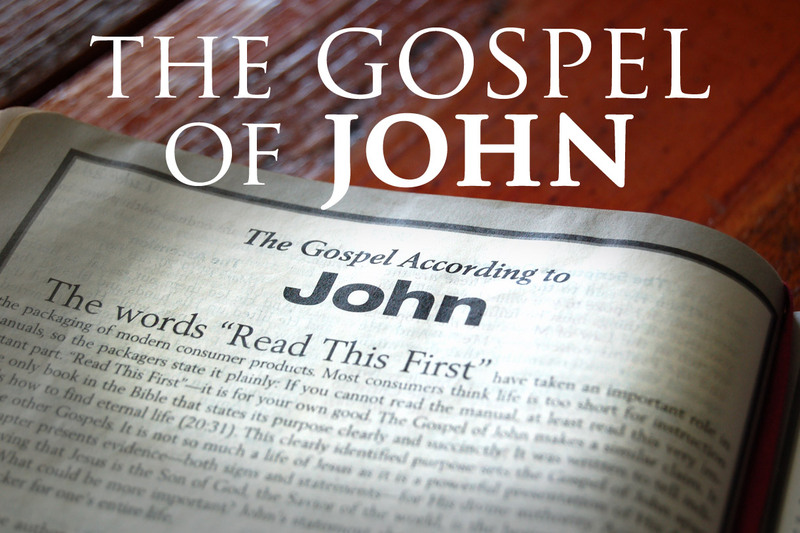 Often described as the most spiritual book in the Bible, the Gospel of John focuses on the divine nature of Jesus rather than his accomplishments. Although the author’s name cannot be verified, since the person who penned the book did not name himself in the work, the apostle John was identified as the author of the gospel by Bishop Irenaeus, the early church father who found out about authorship through Polycarp, a Christian martyr who was under John’s authority during his ministry. John’s account of the Lord was written in the Greek language around AD 80-90 while he resided at Ephesus, a coastal city on the Mediterranean Sea. The apostle John was one of the two sons of Zebedee who followed Jesus, the other being James. Both were fishermen and they were given the title of “Sons of Thunder” by the Lord, possibly to reflect their temperament. After the Lord ascended to Heaven, John became a leader of the Christian church and he continued to further the kingdom of God until he died of old age at Patmos, the Greek island where he wrote the Revelation. Even though he was imprisoned and exiled, John was one of the few early Christian to avoid martyrdom. In his recollection of Jesus’ life, the apostle revealed the Lord’s ministry lasted approximately three and a half years during which John highlighted a number of miracles not mentioned in other gospels. He was the first apostle to realize that Christ has risen from the dead, and among the last people to see and touch Him in the flesh before He ascended to Heaven. Above all, John’s gospel is a magnificent depiction of the relationship between Jesus and God, and a powerful message which all believers should dwell in so each one can become more Christ like and free ourselves of the chains that hold us back and prevent us from bringing God glory by completing the work He gives us to do. As we continue to learn more about you through your w ord. Becoming examples of Christian faith through our character as we walk the narrow path. Posted in Bible Studies and tagged Gospel John, John Gospel, John's Gospel, The Book Of John, The Gospel Of John, The Gospel Of The Apostle John.